She won MasterChef India in 2012, has written several cookbooks, hosts numerous cookery programmes and remains one of India’s most beloved culinary ambassadors. 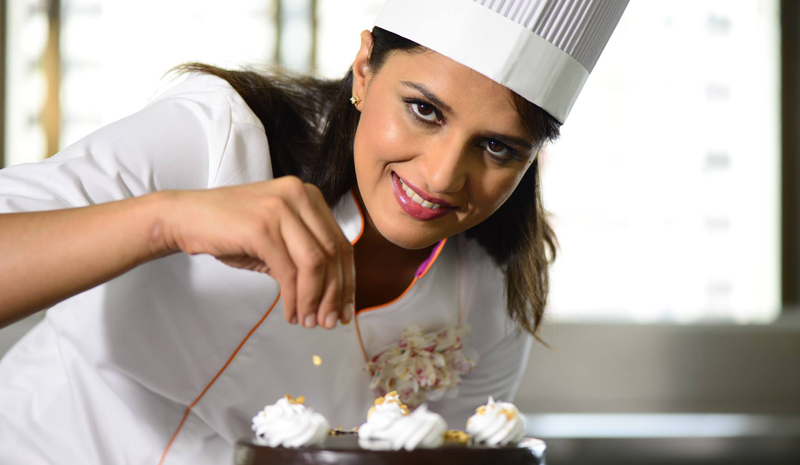 But Chef Shipra Khanna didn’t have an easy road to food world fame. Instead, cooking served as her respite during a decade-long abusive marriage. Thanks to her success on MasterChef, it also gave her the opportunity to transform her life and career. After defying the odds and bravely pursuing her culinary passions, Chef Khanna is now going from strength to strength. Her inspirational journey has seen her earn recognition as a restaurateur, chef, consultant, author, and anchor. Though her Punjabi roots come through in her food, Shipra’s interest in fusion fare, obsession with dessert, and tendency towards experimentation all make her a standout in India’s culinary scene. 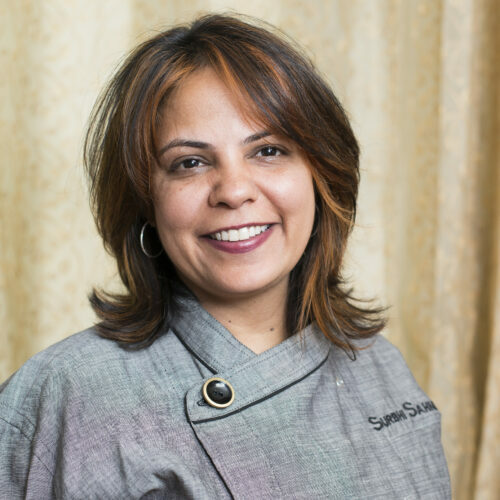 We sat down with Chef Shipra Khanna to learn more about her extraordinary journey. 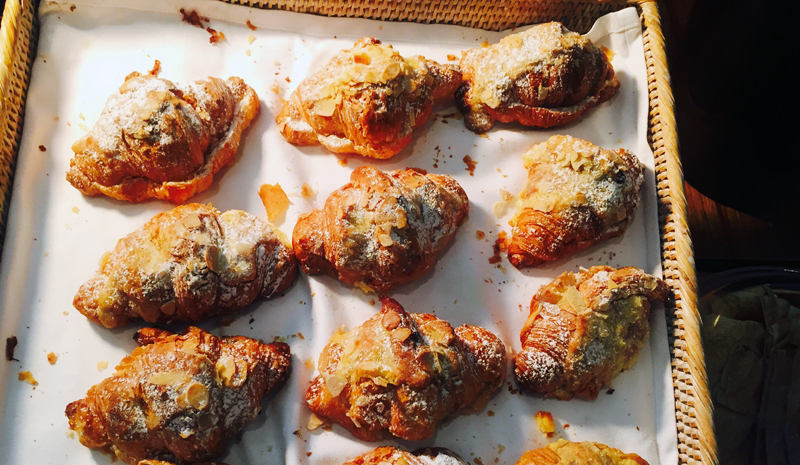 Greaves: On MasterChef, you were open about your own difficult story. 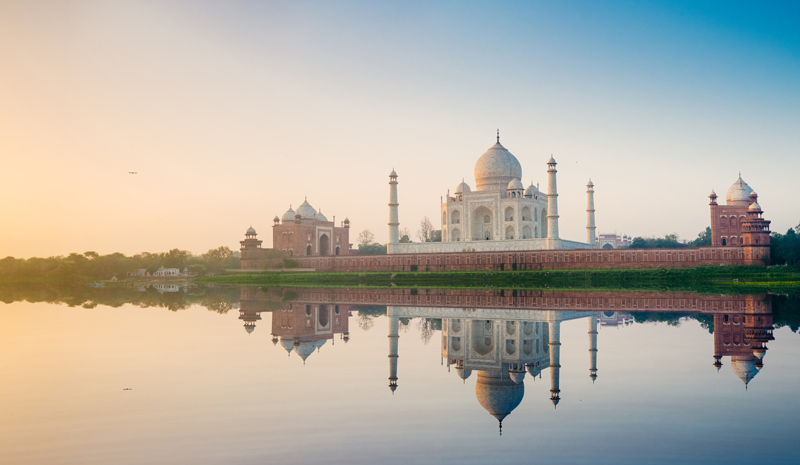 Tell us about your journey from a kitchen in Agra to global fame. 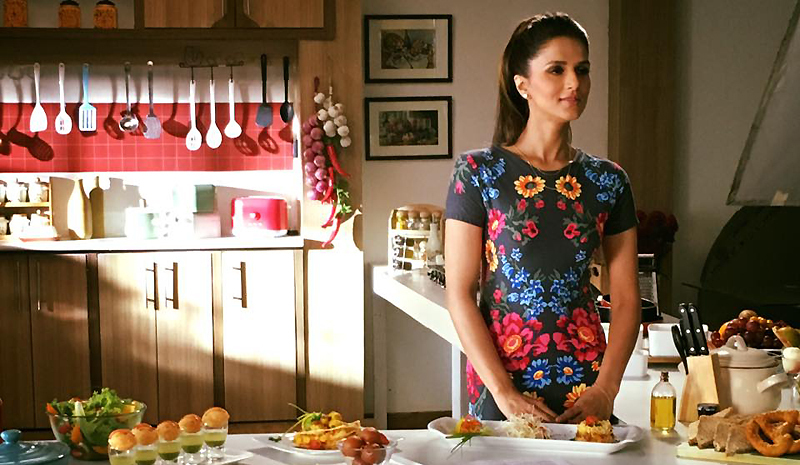 Chef Shipra Khanna: ‘We are born free, and that’s the best gift life gives us. But due to our conditioning and social norms, we let other people abuse us and tie us down. We’re made to think that we’re weak, that—as women especially—we’re not capable of anything. What was your MasterChef experience like? Which signature dish are you most proud of? 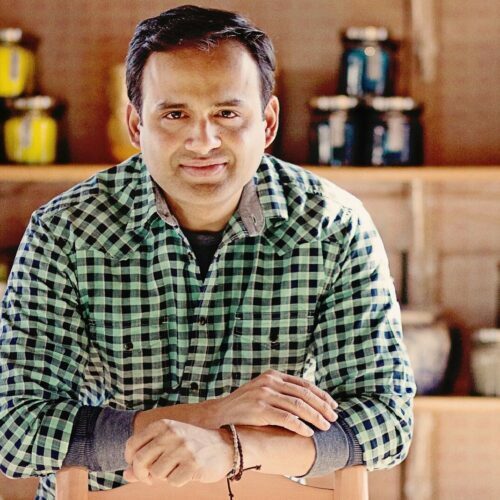 You’ve been named one of India’s most glamorous chefs. What does that mean to you? Tell us about your book, Sinfully Yours. 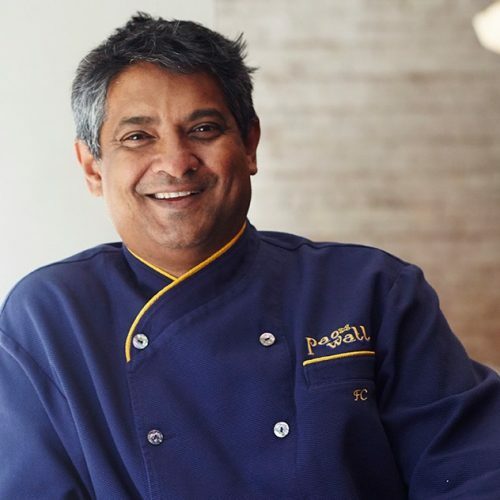 What do you think has made it stand out among other Indian cookbooks? How do you cater to international audiences? 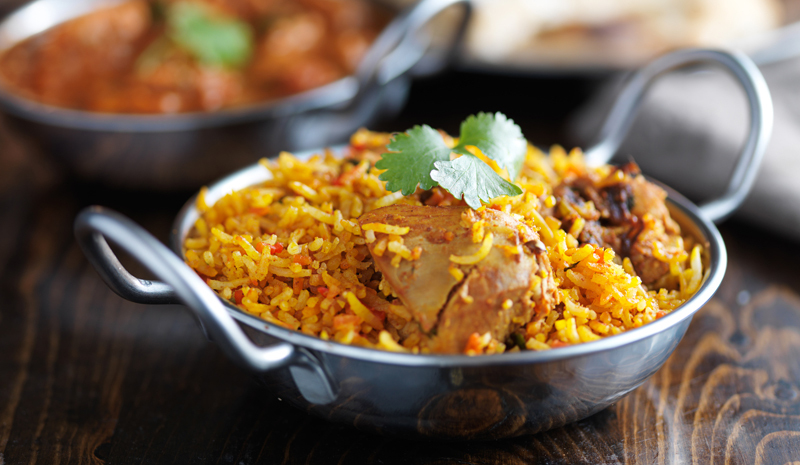 Could you share one dish everyone should try on their visit to India?